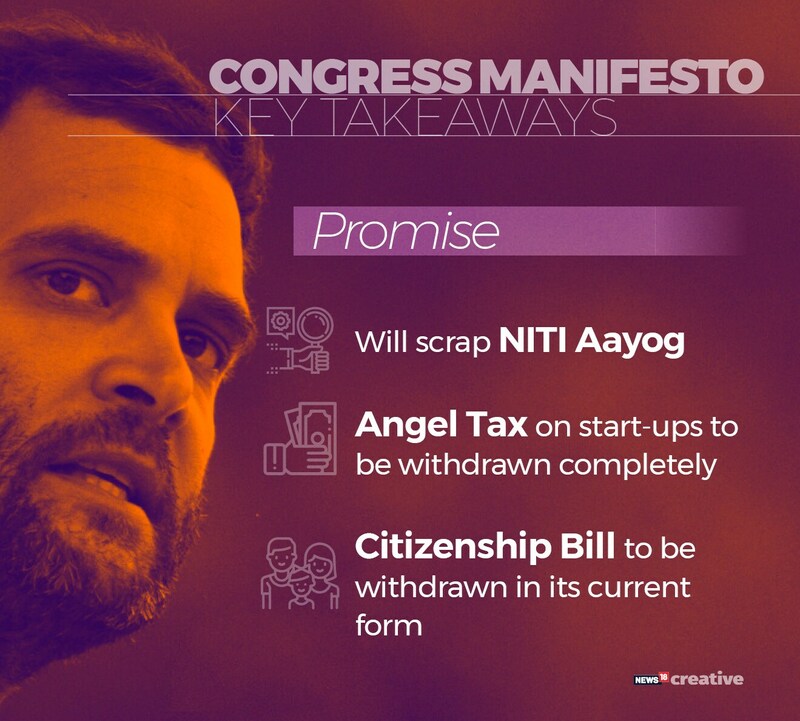 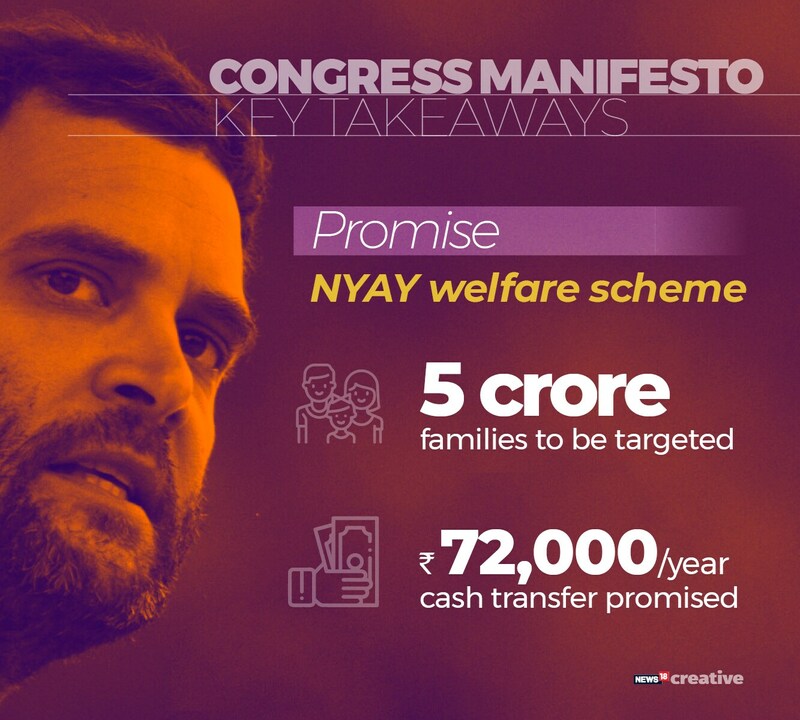 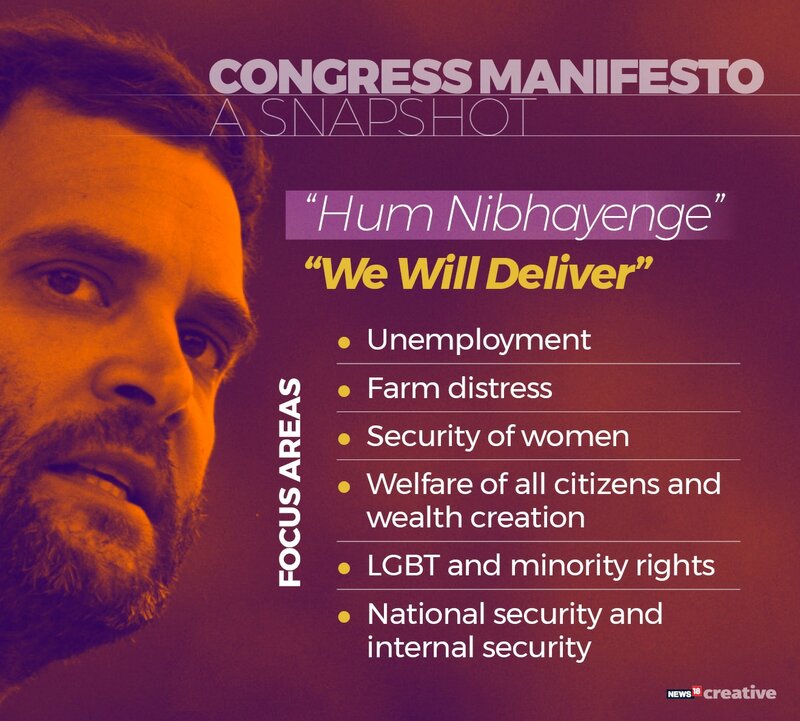 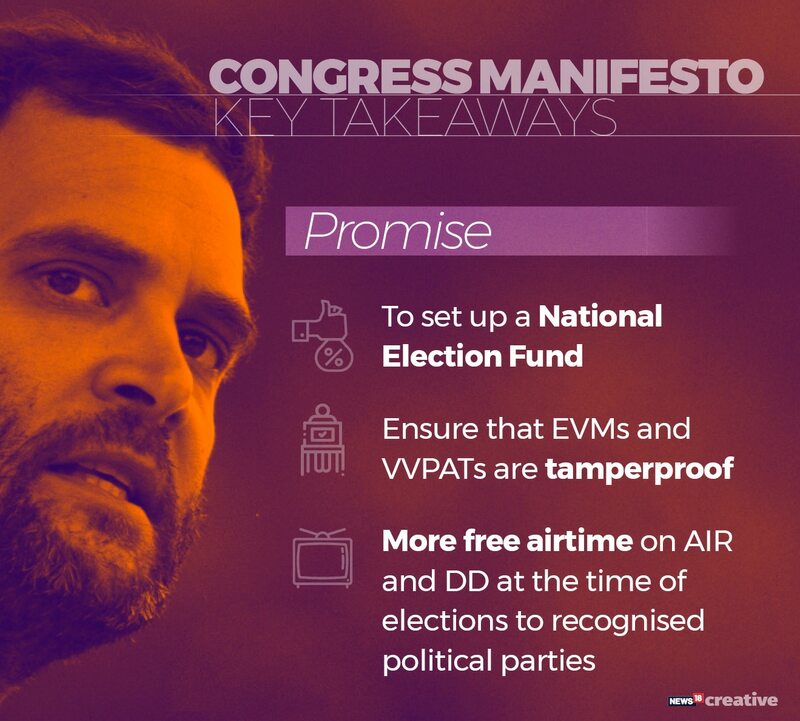 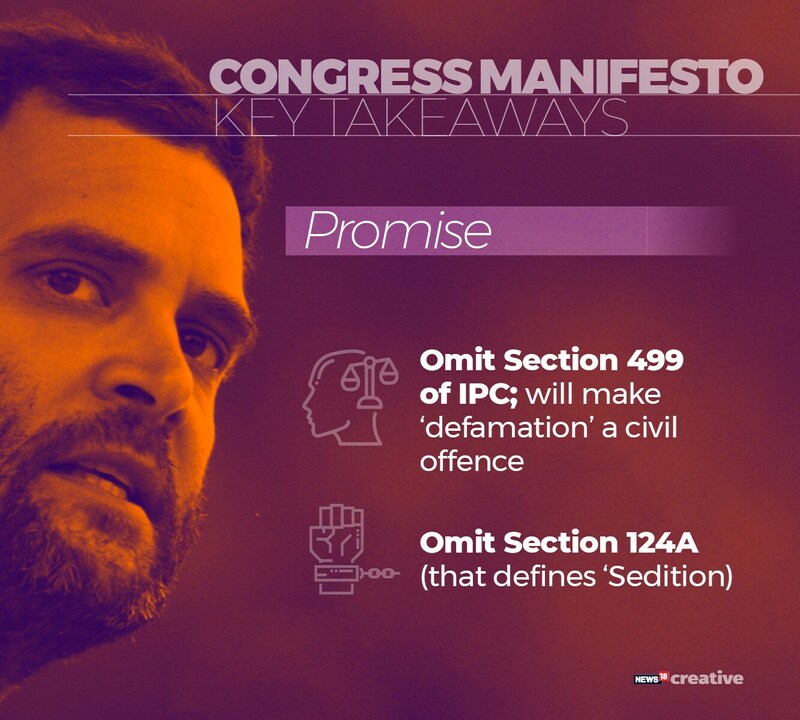 Congress president Rahul Gandhi on Tuesday released the party’s manifesto titled 'Congress Will Deliver' for the upcoming Lok Sabha elections. 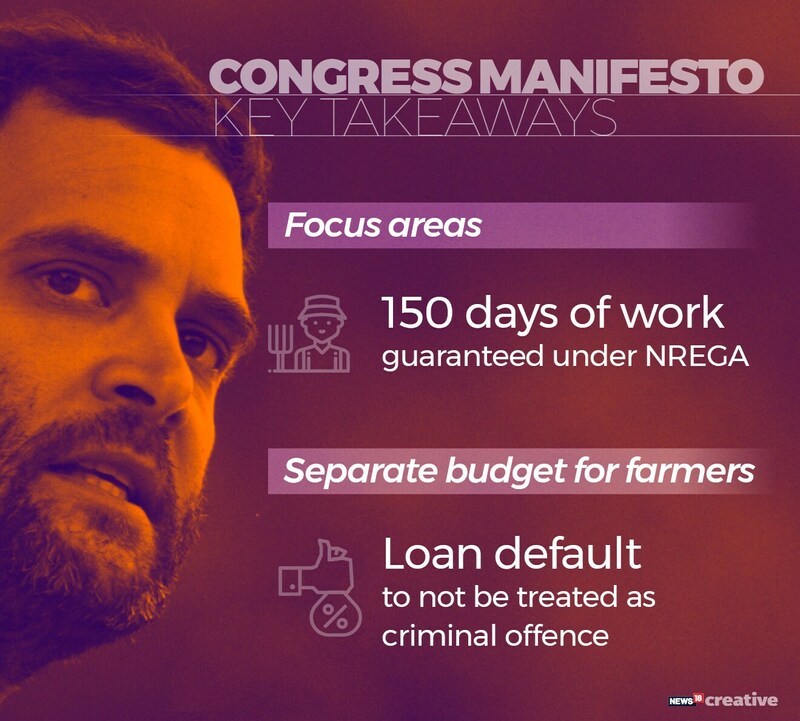 Gandhi was joined by other top party leaders, including P Chidambaram, Manmohan Singh and Sonia Gandhi. 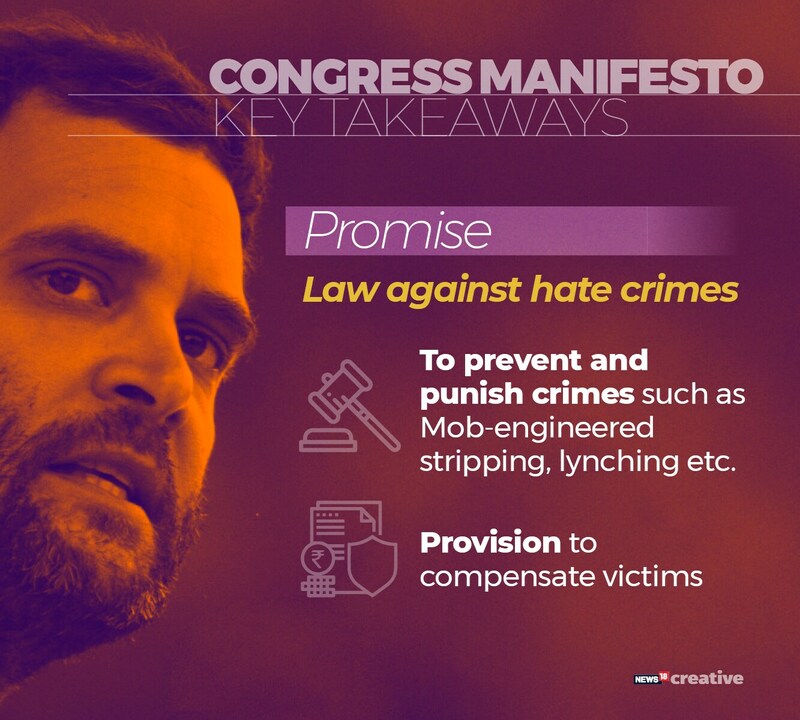 Addressing the media at the party's Akbar Road headquarters in New Delhi, Gandhi said, "When we started the process of making it, I pointed out that it should be truthful, there should not be a single lie and it should not be a closed-door process."